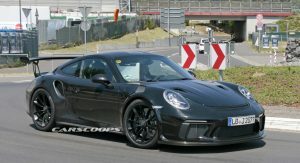 The minds of diehard Porsche fans were blown when the carmaker re-introduced a manual transmission to the facelifted GT3. 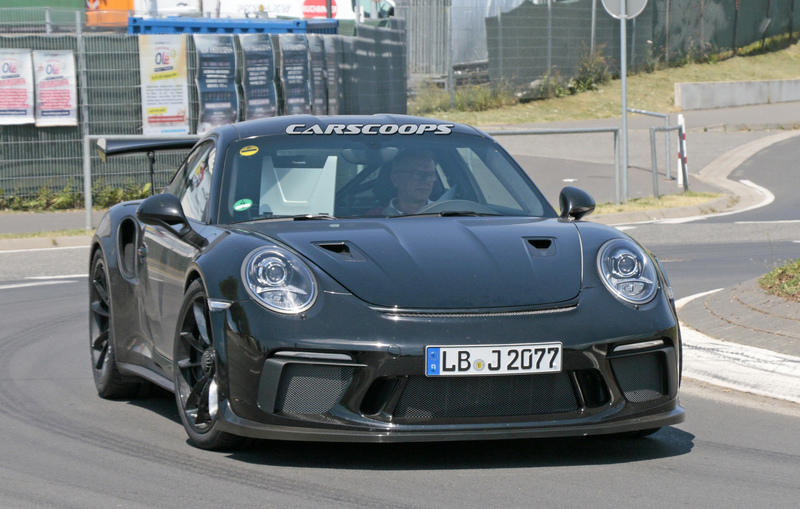 Unfortunately, the track-focused GT3 RS won’t follow suit. 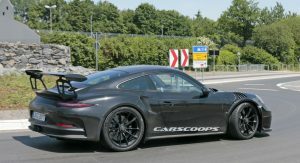 Recently speaking with Car Advice about the possibility of offering new RS models with manual transmissions, the head of Porsche GT’s road car development programme, Andreas Preuninger, said it won’t happen. 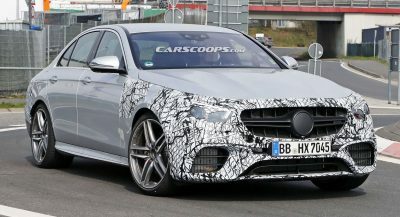 “RS means Renn Sport, which means it has to be quick on the track, that it’s all about fast times on the track, and that means the PDK. “The PDK has advantages on the track that can’t be beaten by a manual, and the ones who prefer the manual transmission are not typically the track rats as we call them, but they are those who like to enjoy their cars on the normal public roads. 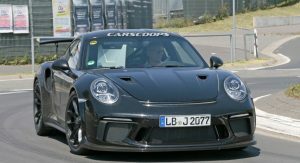 I would say a GT2 RS with a manual option would have a four or five percent share of the market, we couldn’t justify that,” he revealed. 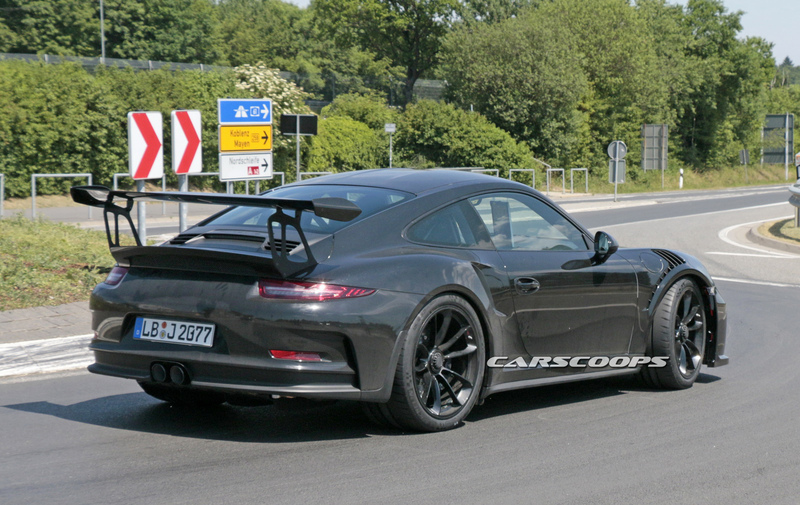 As disappointing as this is, the popularity of the new GT3 with the manual transmission should ensure such vehicles remain in Porsche’s line-up for quite some time. 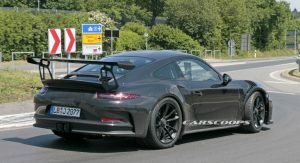 According to Preuninger, the carmaker believes approximately 30 per cent of 991.2 911 GT3s built will be equipped with the six-speed manual instead of the PDK. 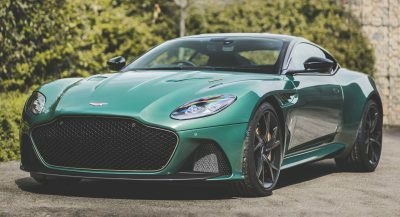 By comparison, approximately 23 per cent of 2016 Corvettes were equipped with traditional stick shifts, proving just how many driving enthusiasts are Porsche customers. İf Preuninger says No or Never, that means it is absolutely going to happen,it is just matter of time. 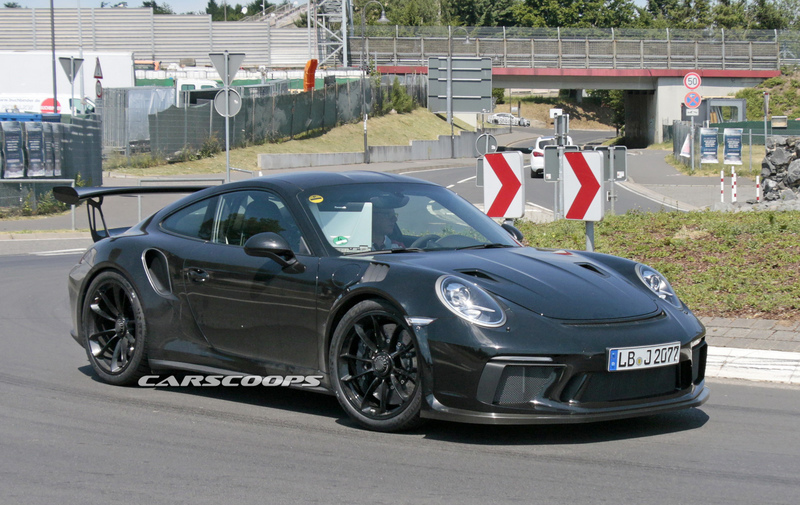 But there is another tricky Porsche way we might see, they ll make a manual gt3 but name ll be different. 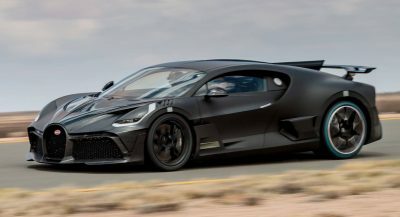 By the way they ll sell it pricier than reguar gt3. 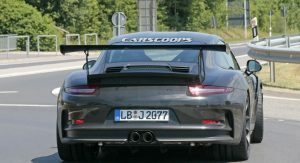 WELCOME TO PORSCHE WORLD,where billions of 911 nomenclatures happen. 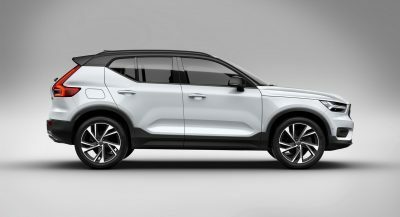 Wait, but it will get Paddle Shifters! its not the same thing, but something better than nothing! isn’t it?! Crap, there goes the allocation hoppers. 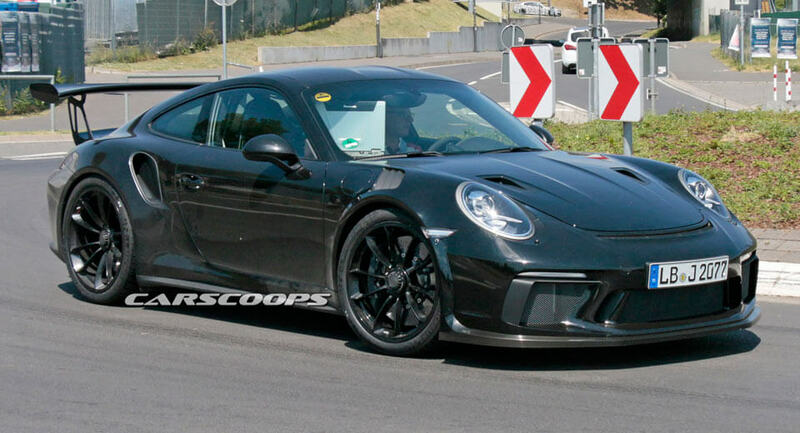 Now they are going to stick with the GT3. Damn Damn Damn!!! Not surprised, but upsetting nonetheless.